The Joint Admissions and Matriculation Board (JAMB) has fixed May 26 for mop-up exam for over 12,000 candidates across the country. 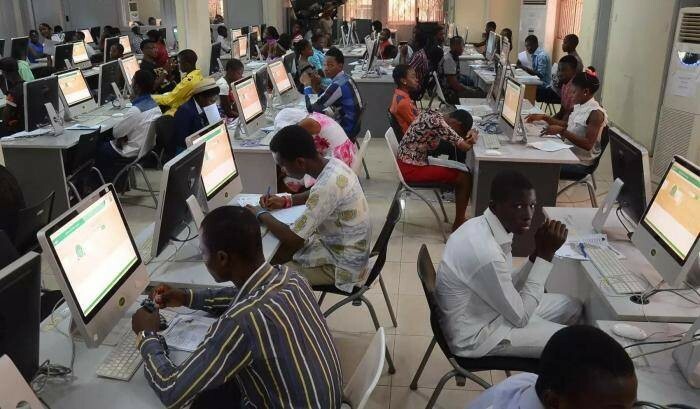 Also candidates who are yet to see their results since the end of the examinations in March till date and have not been involved in any form of malpractice, those who were unable to print out their e-slip before the earlier examinations and those whose centres were cancelled for suspected malpractices but were not involved in malpractice will also participate. Those who were involved and caught in illicit acts and centres where a case of malpractice has been established against them would not partake in the rescheduled examinations. 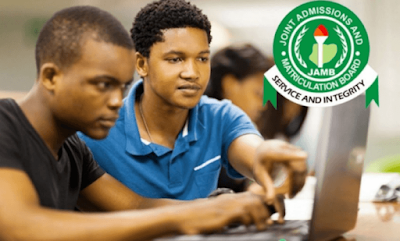 JAMB had earlier sent email and SMS notifications to candidates who are qualified for the exam. If you are not sure whether or not you are qualified for the rescheduled exam, you can proceed to print your e-slip. If you are qualified, you will be able to print the e-slip showing your exam details. The printing of exam slip commenced today May 21st, 2018.